THERE’S a new face at the award-winning The Pot Luck Club in Cape Town! 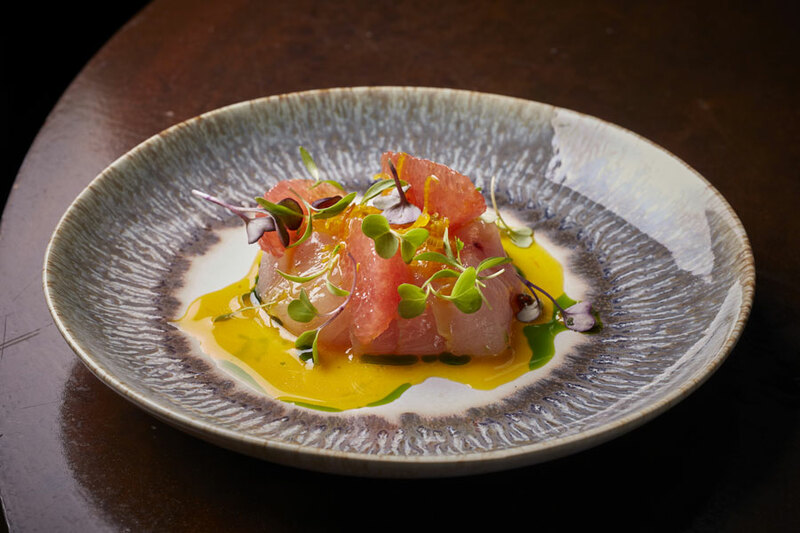 28-year-old Head Chef Jason Kosmas took over the kitchen in February 2019 and is already making his mark in a quietly confident way. Previously he was Head Chef at Chefs Warehouse, Bree Street for a little over two years and part of the team at Thali – themselves successful local dining destinations. 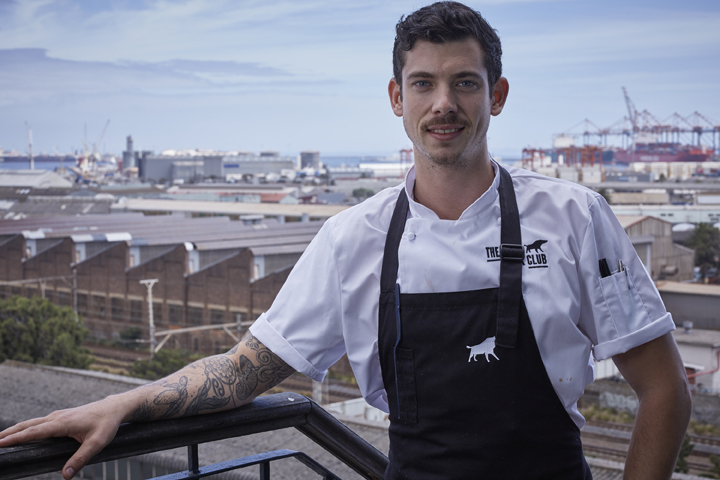 “Honestly, I don’t think there is a chef in this country who wouldn’t want to work with Luke”, says this energetic young gun who is thrilled to have slotted into a team, which he says runs like a well-oiled machine. As with all the eateries in the growing Dale Roberts empire, Luke plays an integral role in the menu development and overall dining experience. 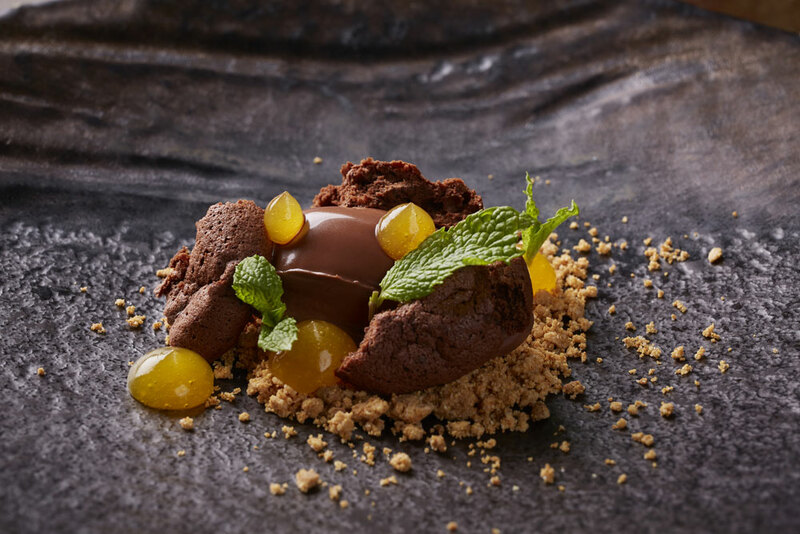 “Luke is known for pushing boundaries within the confines of excellence and he encourages all of us to really apply our minds, our passion and our skills to produce food that will consistently wow our guests”, says Jason. Jason is excited to be introducing more of the flavours and styles that make him tick “I’ve travelled all over, I was raised on my Italian grandmother’s food and I love Mediterranean food and tapas, so of course my own story is going to come into things but never to the detriment of the Pot Luck Club experience and legacy”. SOME OF THE BEST CONSTANTIA WINES ARE PART OF THEIR FABULOUS WINE LIST.